Maruti Suzuki India Limited (MSIL) Plant in Gujarat state carried out a baseline survey of the nearby villages located in the vicinity of MSIL Plant at Becharji taluka in Mehsana district to know the needs of the local communities in order to implement sustainable Corporate Social Responsibility (CSR) intervention. The whole approach of conducting Baseline Survey was to bring views of the people as to what are the issues that they face; what is their understanding of development; which are the areas that need to be worked upon, and so on. 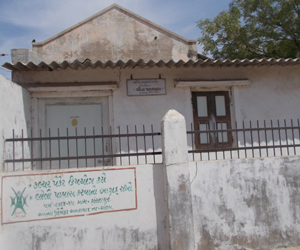 A detailed village profile was prepared related to present status of the village under various categories viz. Livelihood / Education / Child Development / Women Empowerment / Health / Infrastructure / Natural Resources / Income Status / Agriculture / Other Amenities including the problems facing by the communities in general. 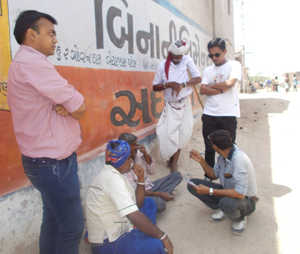 The villages and their community members that are connected within 30 Kilometres of periphery of MSIL Plant were selected for the baseline survey in which a detailed Profile of each surveyed village was prepared with key information that will further help MSIL to decide in implementation of various CSR Programs. 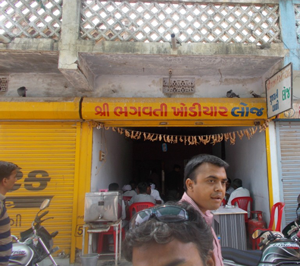 The selected villages are Bechraji, Hansalpur, Sitapur, Viththalapur, Ukardi, Udharojpura, and Ughroj. 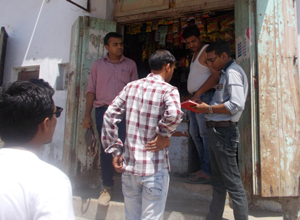 A detailed household door to door survey was carried out by the team of investigators in five out of seven villages. Vithalapur and Bechraji being big towns, it was decided to collected the information from Panchayat and other government offices. Some basic information like Population, Education and Sanitation status of the villages surveyed is represented here through graphs for an understanding of the current status of the area. 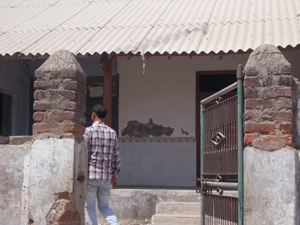 The villages surveyed have poor health infrastructure as there is no health facility available within the village for any health complications and hence they need to travel to the nearest town which is Bechraji or Vithalapur. A detailed baseline survey report is available separately for reference with the organization.